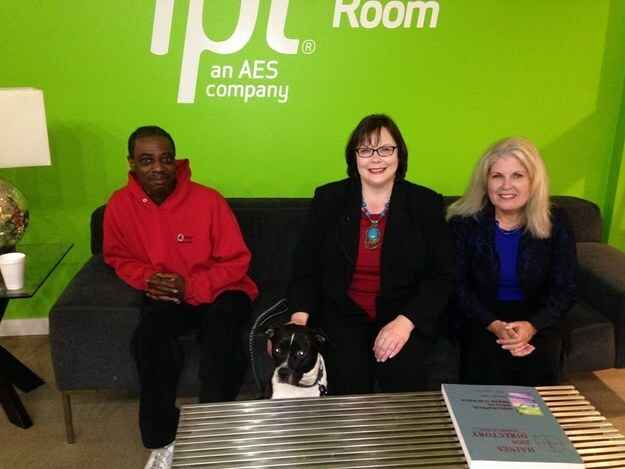 But thanks to the kindness of local organizations in Indianapolis, Bernard Holland is getting back on his feet. A man who was willing to sleep outside during a brutal winter in order to stay with his beloved dog is getting back on his feet thanks to the kindness of strangers. 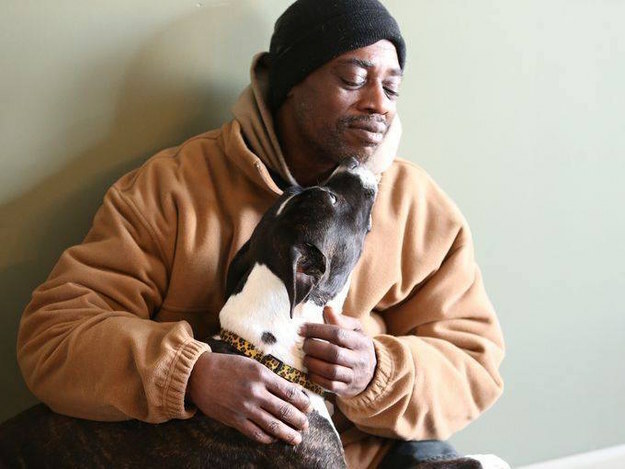 The Indianapolis Star first reported the story of Bernard Holland, 53, and his two-year-old dog Oreo in January. Holland had moved to the city from Michigan in November and at first had stayed with family. However, he soon found himself without a place to go and could not find a shelter that would accept his pup, the newspaper reported. But leaving Oreo wasn’t an option. So instead, Holland set up a tent at a homeless camping area and braved nights of below-zero temperatures with Oreo at his side. The pair was then found at the camp by an outreach team from Horizon House, a local shelter. Stickelmaier said the team began asking around if there was anyone willing to take Oreo in, and a dog day care called Wigglebutt Doghouse stepped up. The group offered to take care of Oreo until Holland could get back on his feet. It also provided Oreo with shots and spayed her. “She’s safe, and I know they’re taking good care of her,” Holland told the Indianapolis Star. Through the help of these local organizations, Holland was able by February to begin working part-time at the dog day care. The day care’s owners also paid for a motel for Holland to live in, Stickelmaier said. Holland’s story has touched people all over the country, with donations pouring in for him and Oreo. He told the Indianapolis Star that he hopes to find full-time work and secure a permanent living situation for him and beloved pup. “I’m not looking to be rich, just live a happy life,” he said. Stickelmaier said she hopes those touched by Holland’s story will be inspired to help their own neighbors who are struggling with homelessness.